Are you a fashion model, commercial print model, actor or actress? Then you will need Modeling Comp Cards, Headshots, and other document Layout & Design. 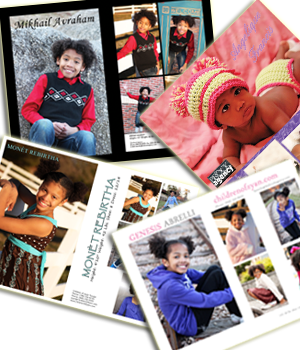 We offer custom comp cards and headshots in any dimensions you require.